Economy of the recourses it’s possible to name one of the main tendency of the modern economy and the priority in many political strategies, in particular, in the Central Europe countries. The biggest at the consumption of recourses, absolutely, is the industrial sector and in this case economical system of heating at the production will help not only to short expenses, but doesn’t harm the environmental. Independently form the sphere of industry, plants, workshops and such technical premises as warehouses, hangars demand the supporting of the definite temperature for providing of the right conditions of work, saving of materials or safety of pipeline systems and automatics. Economical heating of the industrial premises must be maximal fire-safe and doesn’t cause the dangerous reactions in materials or reagents at the time of heating. especial principle of work, just the heating of objects, divisions and other surfaces without intermediate heating of air mass also allow to talk about that infrared heaters – are economical system of heating. is using for preventing of system cooling, icing, freezing of the reagents, removal of the sharp ups and downs of the temperature and many others. 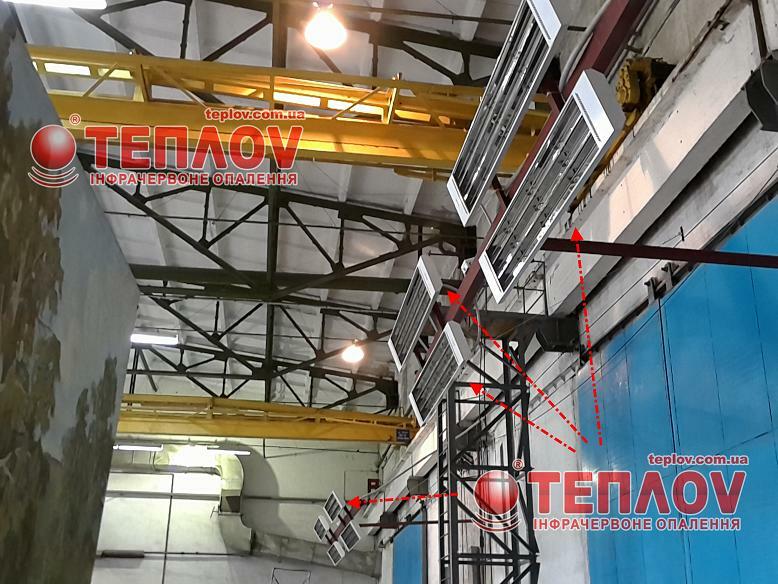 The long-wave heaters Teplov of the line “P” (industrial) provide the reliable heat supply of the workshops, hangars, warehouses with the possibility of selection the separate regime of heating for each premise or zone. The economy doesn’t finish in the industrial sphere, because each of us can make a useful contribution in the saving of the recourses and save own money at this. Economical system of heating in the house especially necessary at the constant rising of the tariffs, just that’s why it’s necessary to think about the changing of old central systems of water, gas heating, which are not effective long ago, on the energy-saving heating. The modern regime of human life suppose new demands to the heating systems – it’s compactness, aesthetics and flexibility. 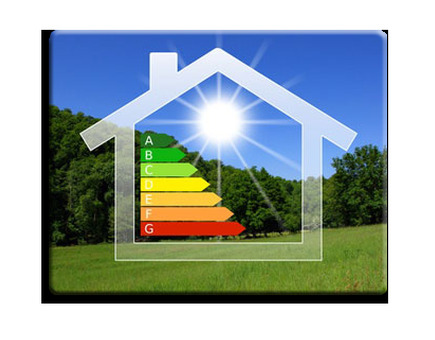 If the first two depends on the premise area and our taste preferences, demand of the system flexibility is caused by necessity to arrange heating of the house to the time of our being there, for do not spending unnecessary energy at heating of empty premise. Habitual convective heating systems are absolutely can not to provide this, because for heating of the premise requires constant supporting of room temperature. Out of the questions about the precise control of the heating regime, about the full turning off the system at the time of your absence because on its start and return of the normal temperature wasted not the one hour. Energy-saving heating of the house. Infrared heaters as the most economical system of the heating for today is devoid of named above defects, because primary was developed with the possibility of precise control of heat supply. Thermoregulators allow to control all the system or even separate heaters on the zones, that you had a possibility to create their comfortable microclimate. Heating of the house is possible fully provide with the ceiling or wall infrared heaters or use them in the quality of additional heating in the places with the biggest heat losses. 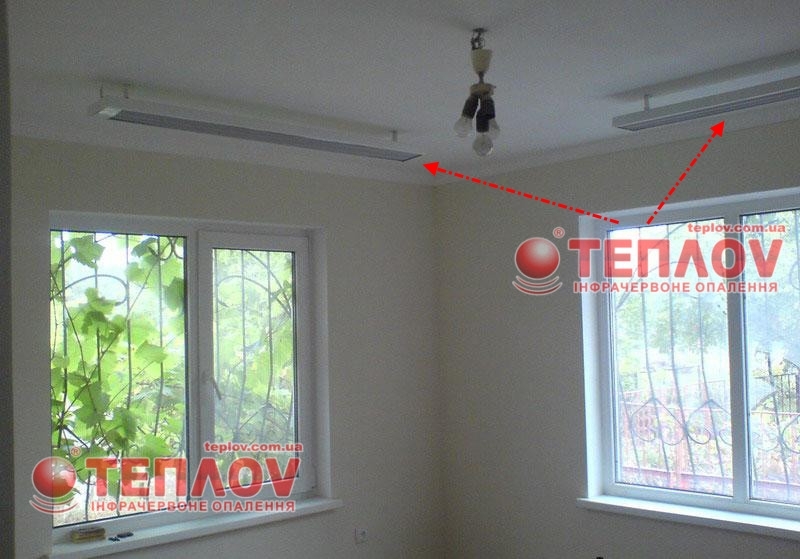 Also interesting solution for house can become infrared plinth from TM Teplov. This energy saving heating take minimum place, fix on walls in the low part of the room and create heat curtain on the man’s level, prevents freezing of outer walls.